There may be no greater impact felt by the electoral victory of Donald Trump than in the area of education. This is somewhat ironic considering how little time or attention has been given to the topic since Mr. Trump’s surprise win on November 8. But considering what candidate Trump promised, there appears to be HUGE potential for positive reform in America’s education policy. Politically, this is a winning issue whose time has come. 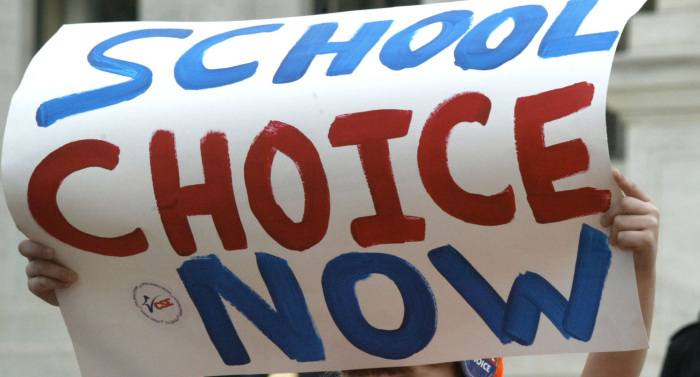 Gone are the days when Democrats (and even some Republicans) could claim that school choice was somehow dangerous or damaging for children and society. The steady increase of charter schools and homeschooling in recent years has changed the manner in which the public (the voting public that is) perceives educational options for their children. The ongoing loss of confidence in public education has coincided with this increase in support for school choice. As Gallup has noted, those who have “a great deal” or “quite a lot” of confidence in public schools plummeted to 29% in 2012, down from 33% in 2007/2008, and down from 58% in 1973, the first time Gallup included public schools in their survey. After decades of struggle against the government, political, and educational establishment, it appears that parents and their children might finally have a reason to celebrate. Considering the Left’s long time control over the public schools, and their willingness to wage the culture wars through the indoctrination of the youngest and most impressionable-our children-education reform under the Trump administration has the potential to be an area of huge importance.